Hi there, my name is Terence O’Loughlin, I’m a professional photographer focussed solely on weddings. My middle name is Joseph that’s why I have named my wedding photography business Terence Joseph Photography (my surname is a bit of a mouthful!). I understand that finding the right photographer for your wedding can be an exhausting part of the wedding planning process when you have so many other things to think about. My belief is that the photographer you select should be someone that you instantly connect with, not just with his or her work, but also with them as a person. They should inspire trust, be able to give you honest advice and direction through the planning stage as well as on the day itself. 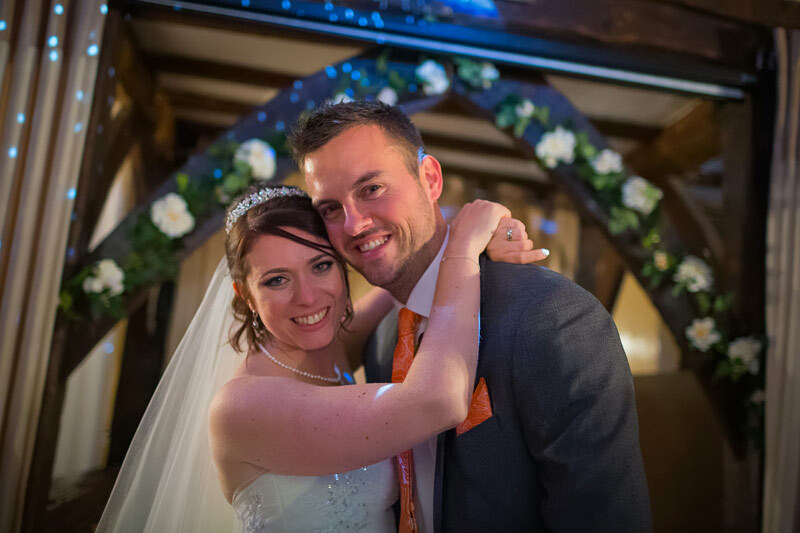 Your photographer should be experienced in capturing relaxed, natural photos that truly reflect the atmosphere of your wedding, from the intimate relationships and interactions between your family and friends, to the celebration of the true romance and beauty of your big day. I see myself as more than just a creative photographer, I am part of the team, your team, to help make your big day is as perfect as it can be. There is nothing that I love more than making the people I come in contact with, whether it is yourselves or your guests, feel comfortable in front of the camera. This outlook helps me capture some truly remarkable images for you. Choose me as your photographer for your big day and I can promise you that you will not only feel at ease during your wedding day but also you can take comfort in the knowledge that you photos will be just as beautiful as the day itself. I take no greater pleasure in the thought that the photographs I take will become treasured memories you will enjoy for many years to come. Check out my Weddings, read my Wedding tips for heaps of great info in helping you plan your wedding, or drop me a note and let me know what I can do for you. Thanks! I look forward to hearing from you and meeting over a coffee soon!